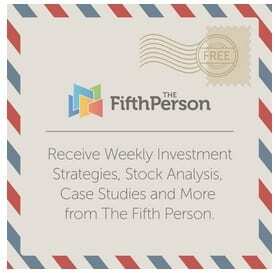 Chee Hoi is an investor and research analyst at The Fifth Person. He was previously involved in wildlife conservation work with a non-governmental organisation as well as sustainability consultancy work. He personally believes in impacting society and the environment for the greater good.